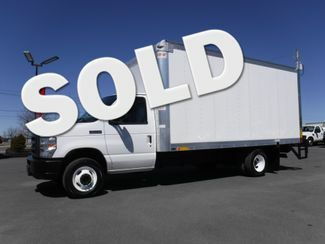 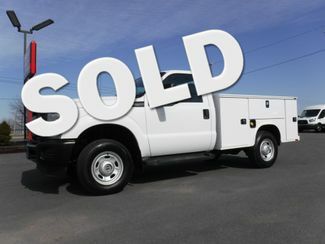 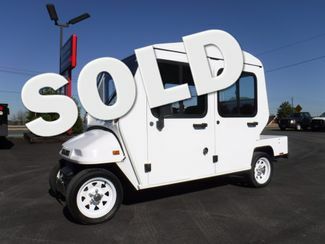 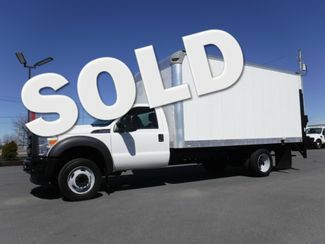 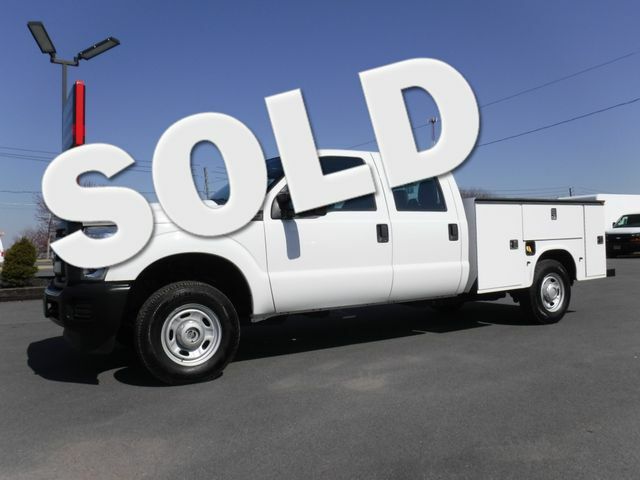 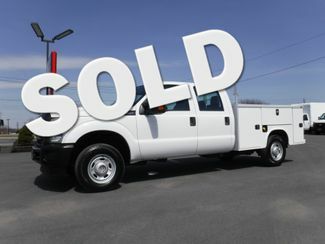 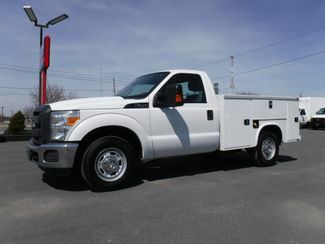 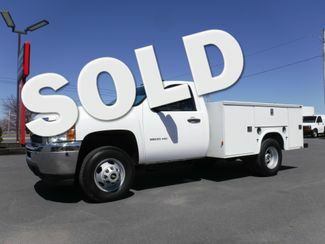 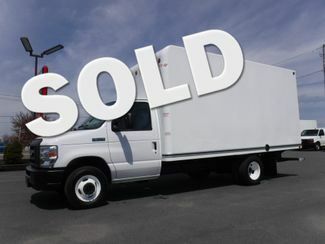 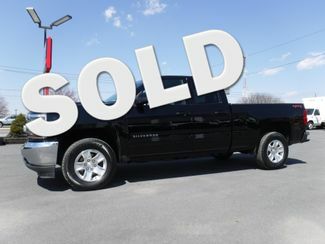 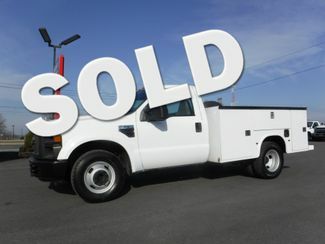 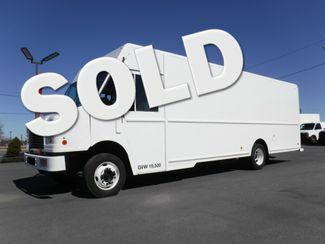 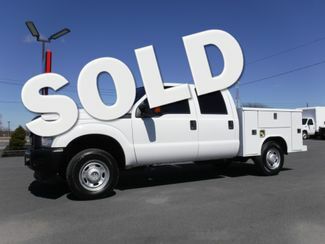 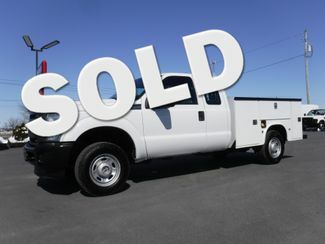 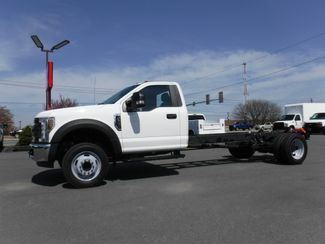 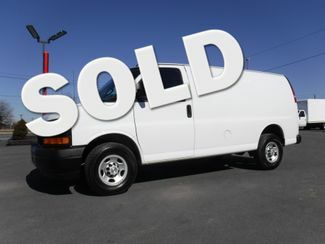 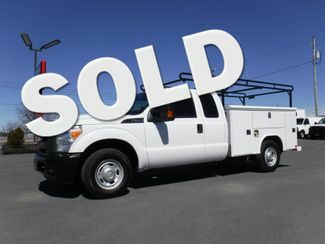 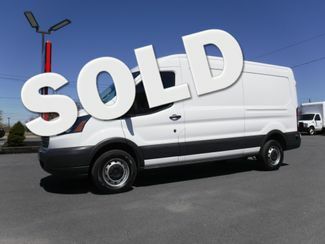 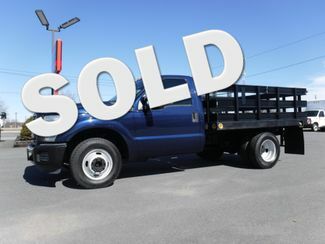 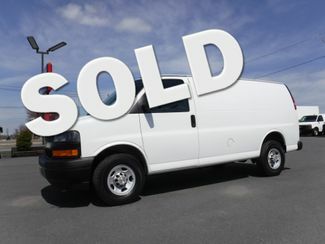 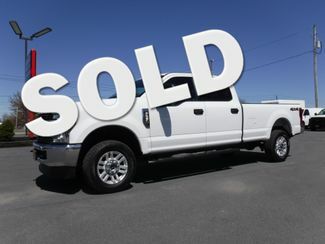 Jakobsen Motors, a used car and truck dealer in Lancaster County, PA, sells all brands of work trucks including Ford, GMC, Chevrolet, Dodge, International, Stake bodies, box trucks, cargo vans, etc. We will work with you to get the best financing options available based on your credit situation. 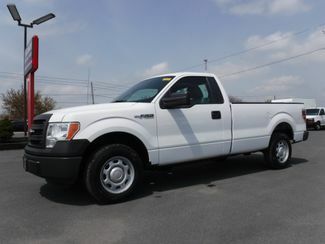 Start by filling out our secure online credit application. 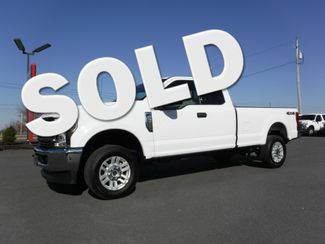 We also proudly offer Guardian Warranty plans to protect your investment. 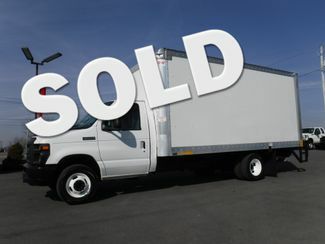 Please visit our Warranty Page for more information.